Tuesday, February 14, 2017 Filed Under: Film | Why Did I Watch That? 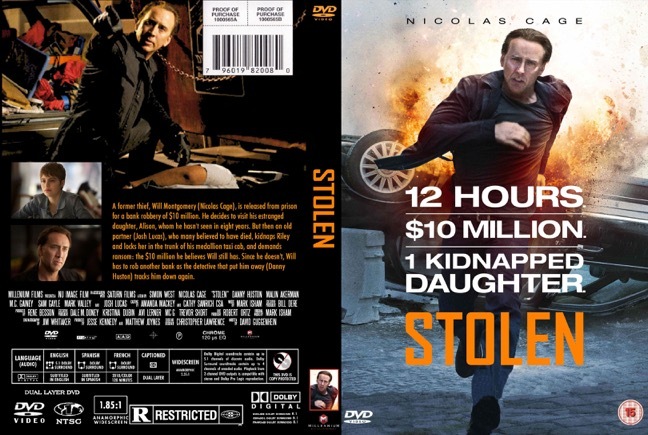 Nicolas Cage is a boon to bad movie fans. Once a serious, award-winning actor, he has come a long way to the point he is at now. But in some ways I have to admit that I admire the man, because no matter how awful the movie he was in, or how critically panned his performances are, he keeps on making movies. While I could be cynical and say that it is all about the money for him, I think that it is something more. He really does love making movies, and it shows in the absurd joy and energy that he brings into every role he plays.